At Wilsons Home Heating we do not just sell heating oil, we specialize in home comfort. 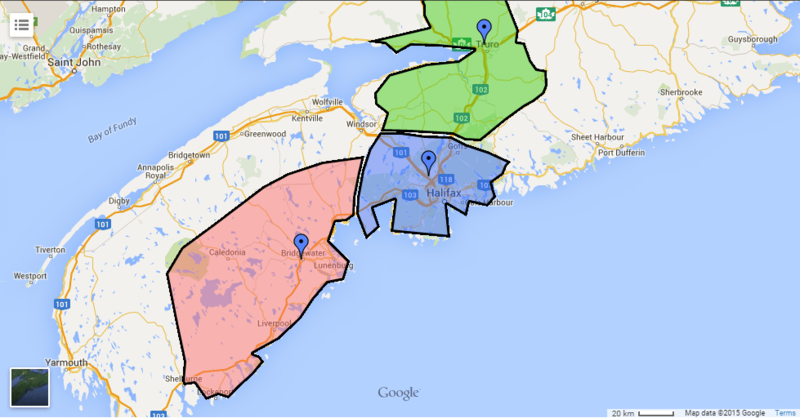 We have heating oil delivery & service in many areas of Nova Scotia including: Halifax, Truro, Bridgewater, Enfield, Elmsdale, Falmouth, Bible Hill, Bedford, Lower Sackville, New Glasgow, Trenton, Tantallon, Stewiacke, Fall River, Porters Lake, Lunenburg, Mahone Bay, Chester, Pictou, Shelburne, Liverpool, Timberlea, Westville, Windsor, Stellarton and many more! If you need further information please do no hesitate to contact one of our customer services representatives. 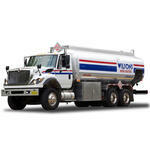 When purchasing an oil tank there are many things to take into consideration. Follow the link below to view some of the tools we have to help you make your best educated decision when purchasing your next oil tank. Best Practices. Best Solutions... for Oil Storage. Oil heat remains the #1 choice for heating homes in Nova Scotia due to a number of beneficial attributes. Economical - Oil heat has proven over the last ten years to be one of the most economical choices to heat your home. Although oil prices fluctuate with demand, over the long-term oil heat remains extremely cost-effective. Availability - Supply of oil reserves extends far into the future and with the creation of compatible alternatives. Environmentally-friendly resources will allow us to maximize the finite world oil supply. That said, conservation should be a priority for everyone. Safety - Oil heat is safe. It’s non-explosive and although rarely necessary, controls such as dye/color, smoke and odor are apparent so that an oil or carbon monoxide leak can be detected early. Efficiency - Modern fuel oil burners that are properly installed and maintained, are one of the cleanest combustion sources of heating. Present-day equipment is more compact, less noisy and more efficient. We monitor temperature patterns with our “state of the art” software, it will calculate your needs based on the temperature and oil used between fill ups. Our experienced drivers can keep your tank topped up throughout the winter. Want the security and knowledge that your heating system is taken care of 24/7? Be worry free and take a look at our Total Protection Plans for your oil heated system.